With so much misinformation out there about food and how it affects human health, making healthy food choices for you and your family can be difficult and confusing. There are a number of specific foods; however, that you will want to avoid in almost every circumstance because they provide virtually no health benefits while posing plenty of health risks. 6) Most conventional protein, energy bars. By the way they are often marketed, it might seem as though protein and energy bars are a strong addition to a healthy diet. But more often than not, these meal replacements contain processed soy protein, refined sugar, hydrogenated fat, and other harmful additives that contribute to chronic illness. Not all protein and energy bars are bad, of course -- Thunderbird Energetica, Organic Food Bar, Boku Superfood, Vega Sport, PROBAR, and Zing all make healthy protein and energy bars. Just be sure to read the ingredient labels and know what you are buying. 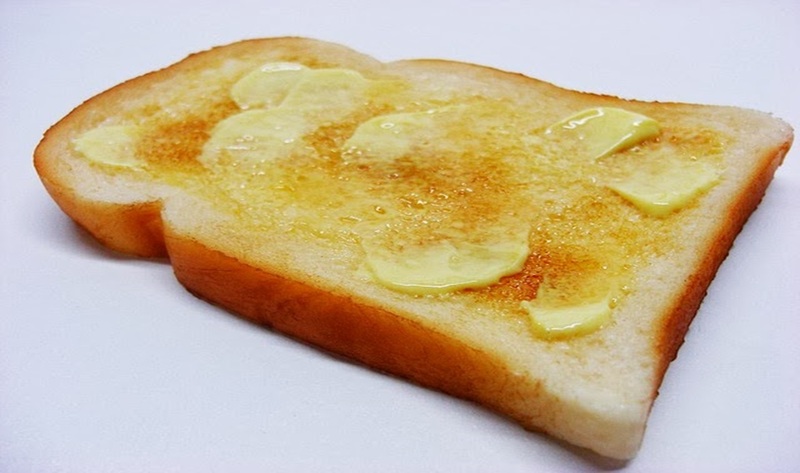 7) Margarine. Hidden in all sorts of processed foods, margarine, a hydrogenated trans-fat oil, is something you will want to avoid at all costs for your health. Contrary to popular belief, butter and saturated fats in general are not unhealthy, especially when they are derived from pastured animals that feed on grass rather than corn and soy. 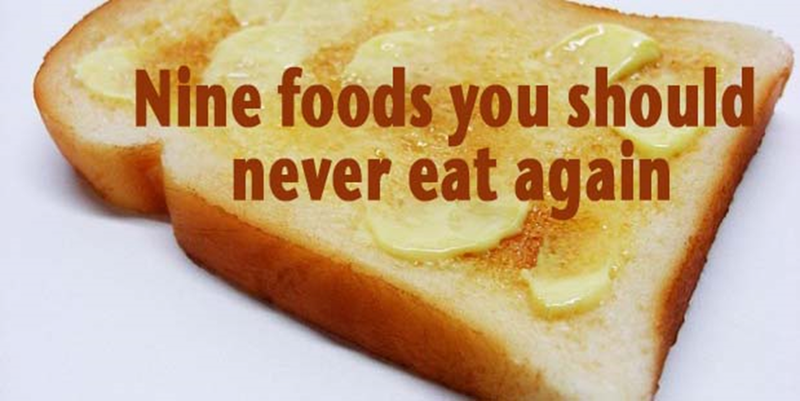 And if animal-based fats are not for you, stick with extra-virgin coconut oil or olive oil rather than margarine.